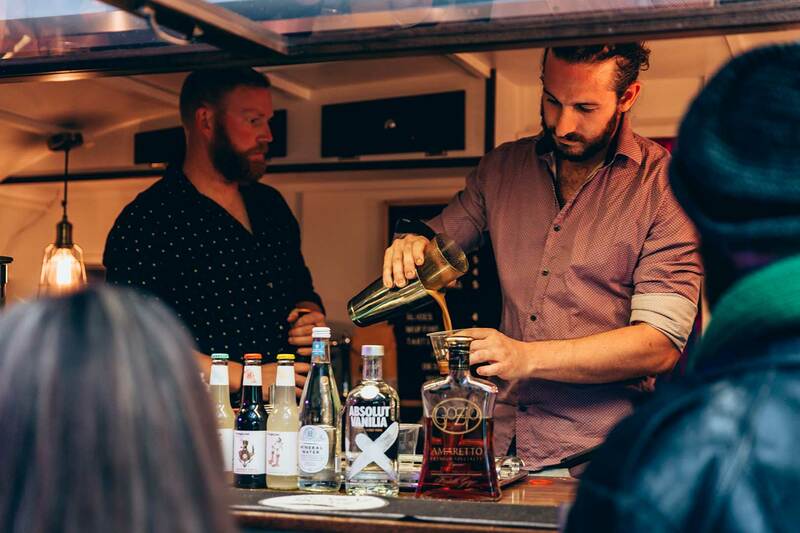 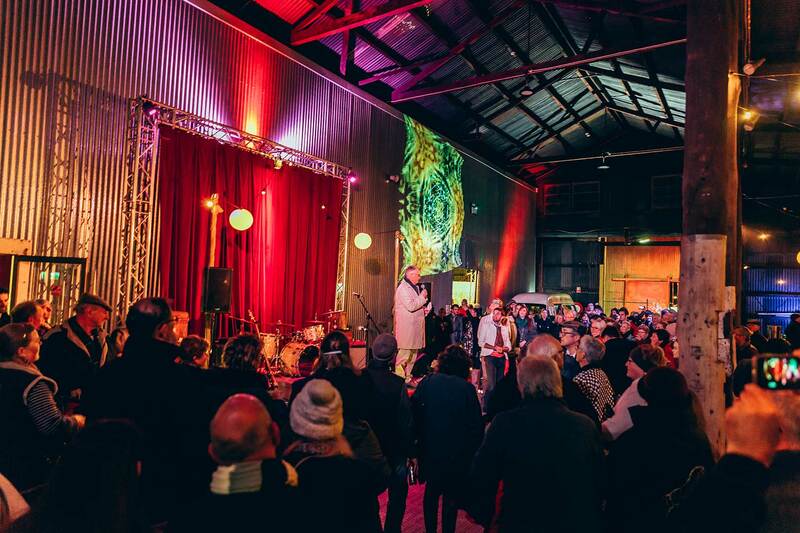 A celebration of amazing & creative humans, inspired by light + sound + flavour. 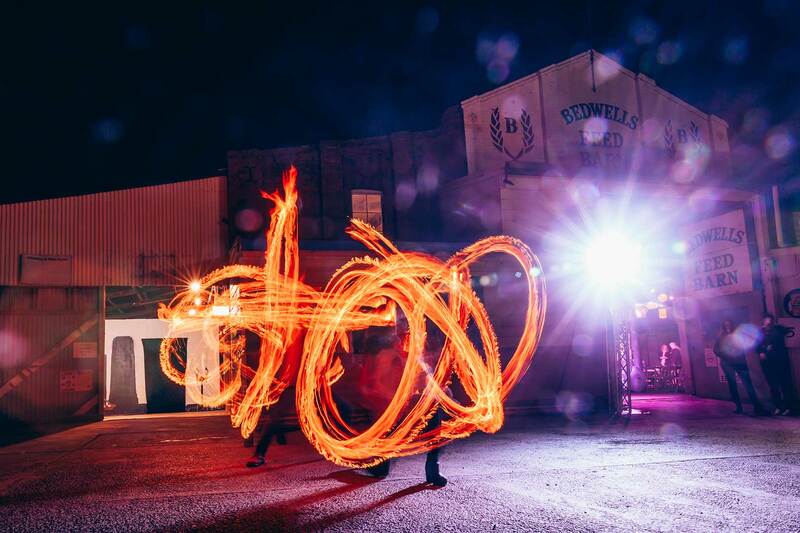 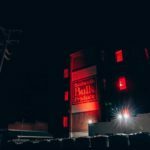 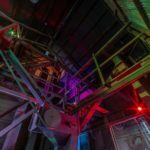 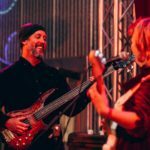 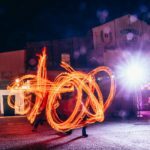 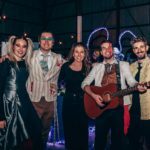 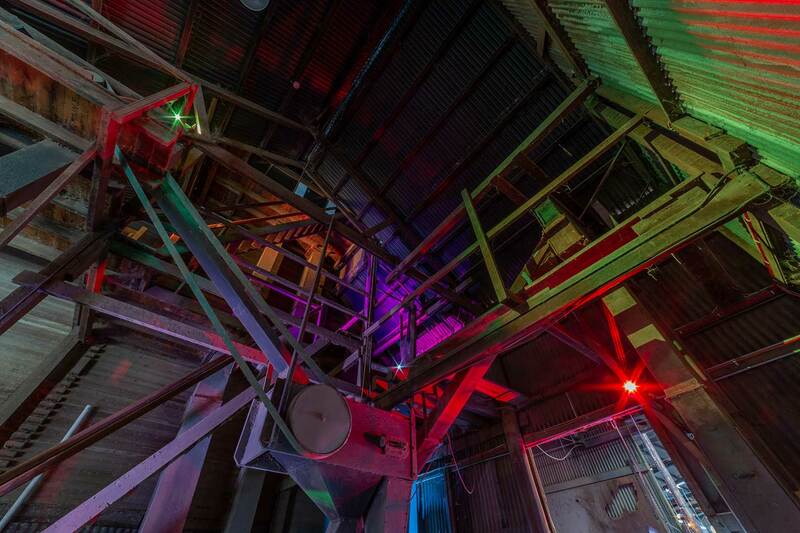 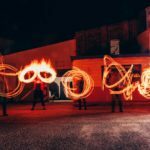 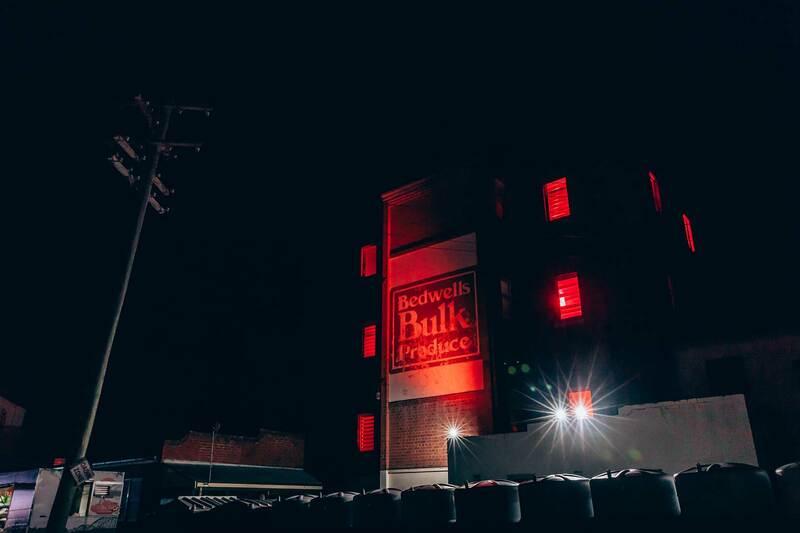 We enlisted a troupe of approximately fifty performers & light artists to transform our Mill in to a feast of creativity. 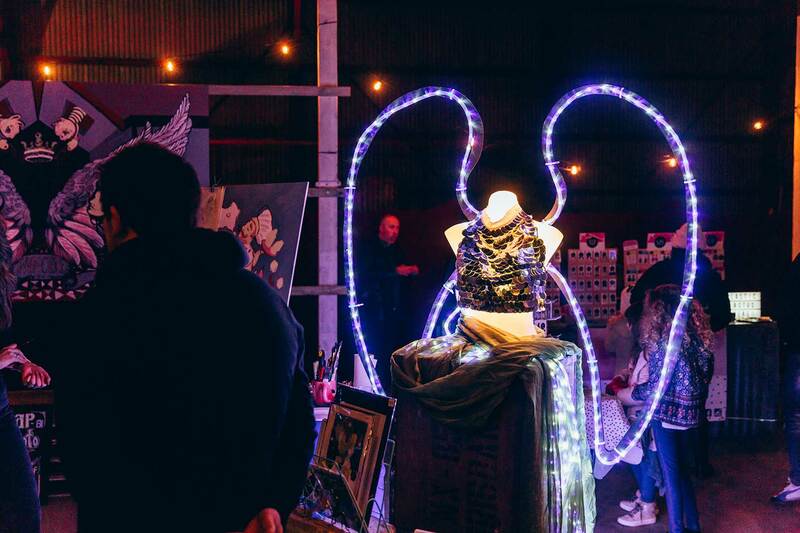 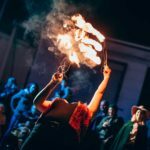 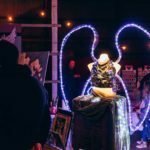 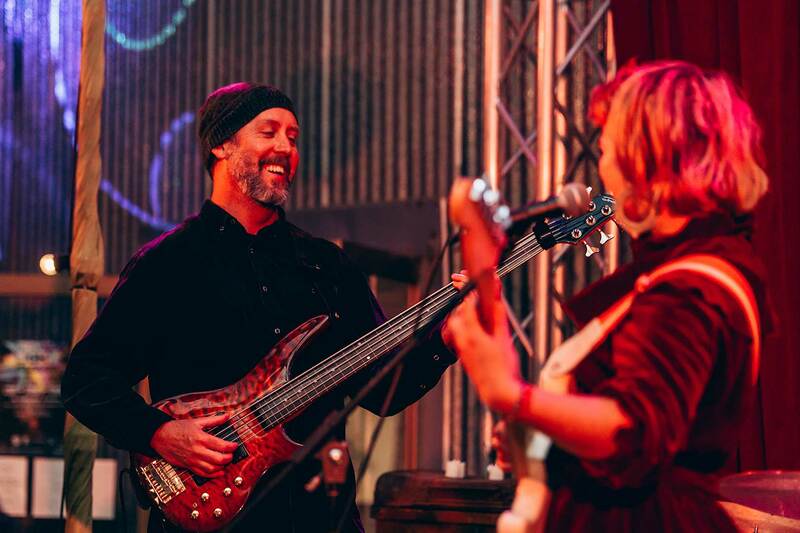 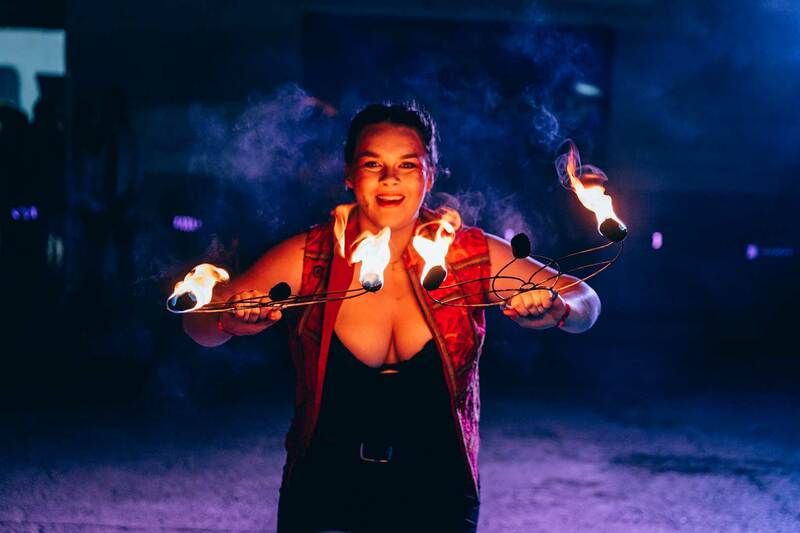 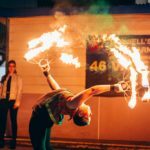 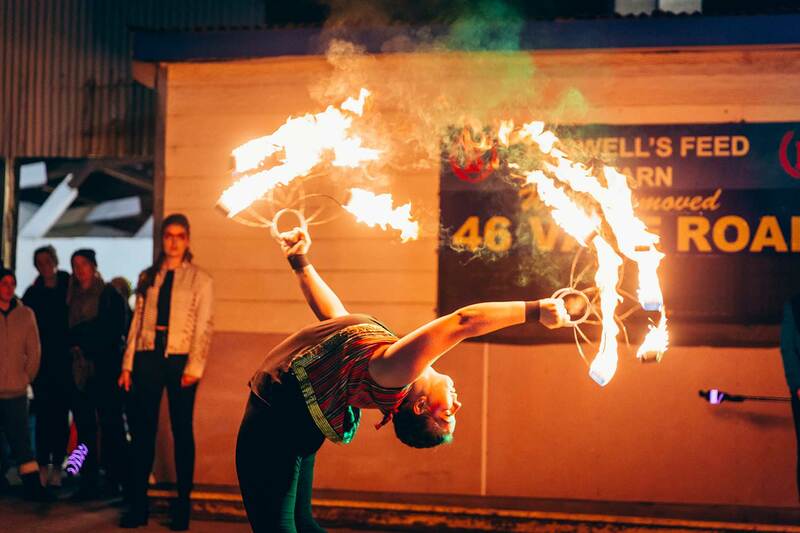 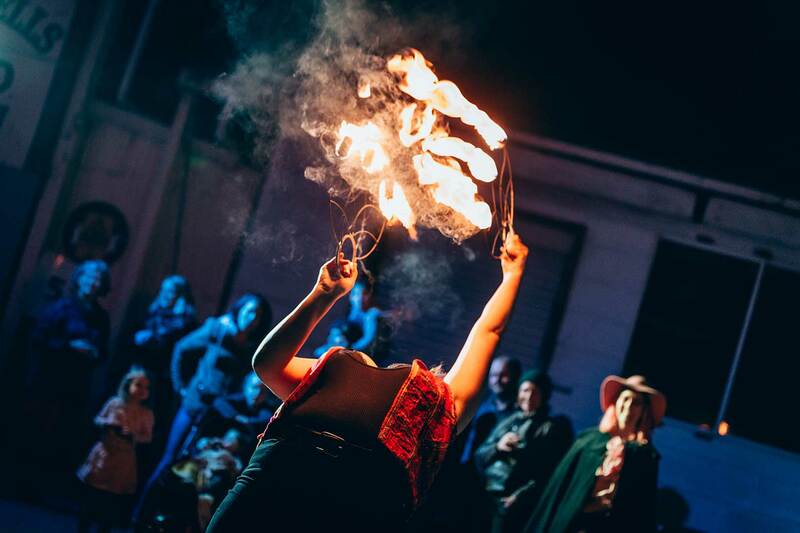 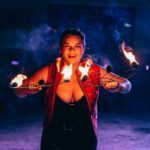 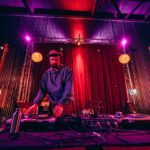 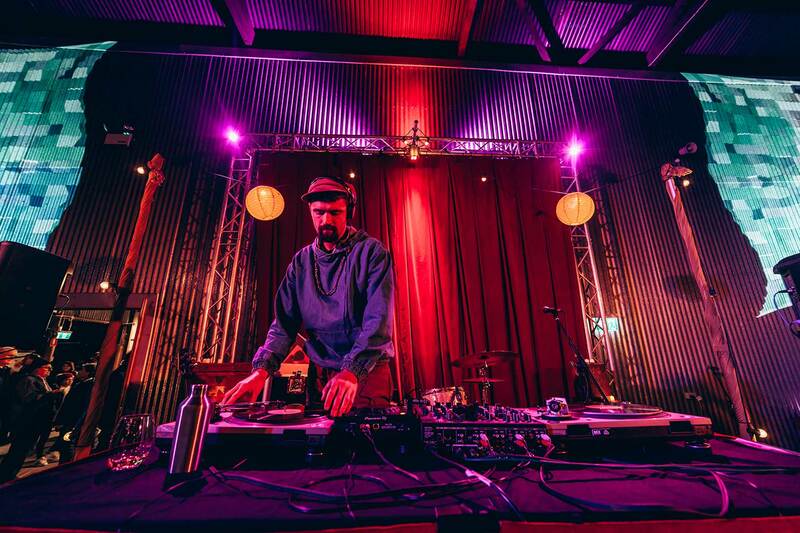 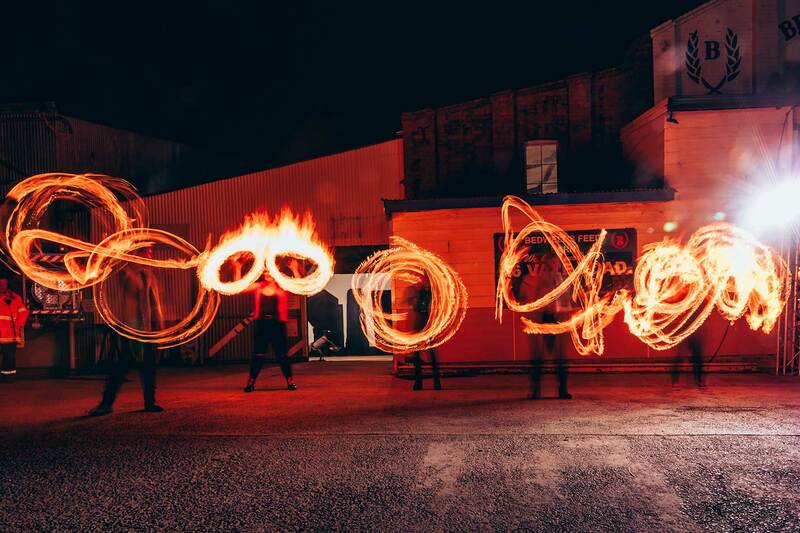 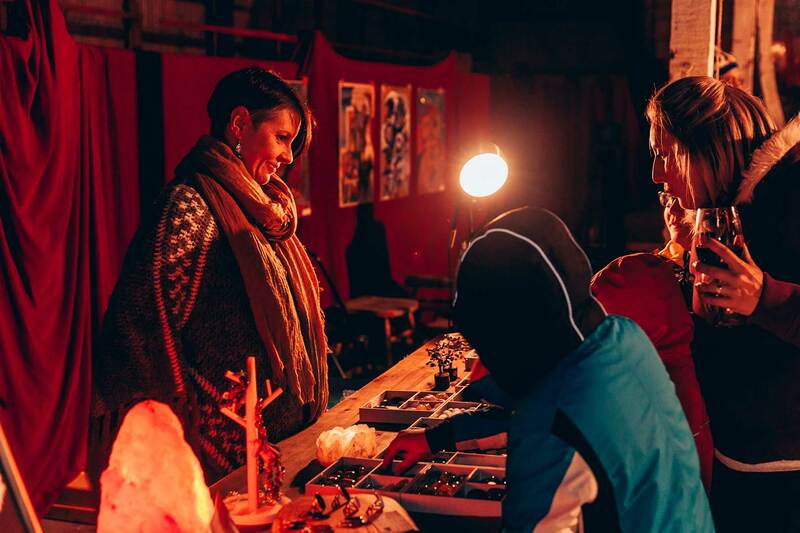 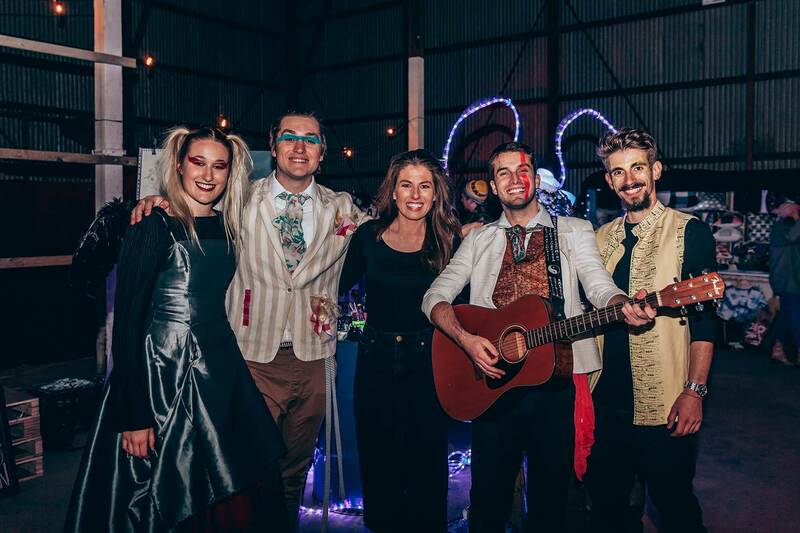 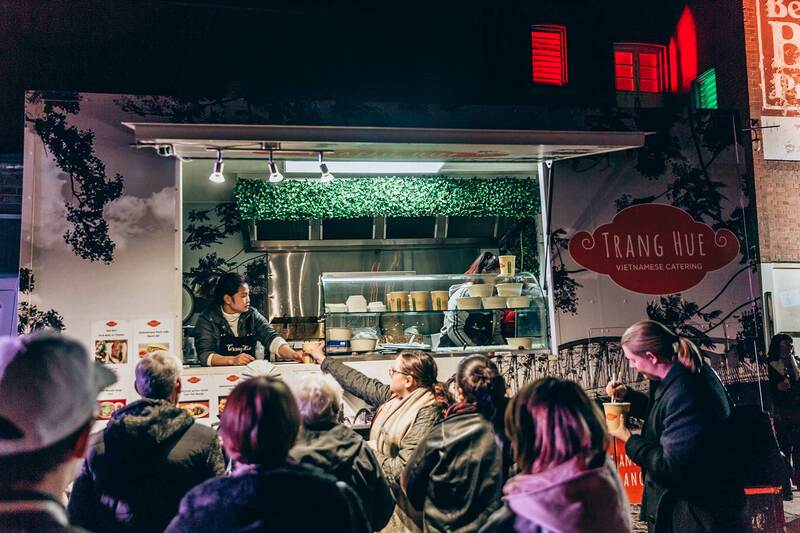 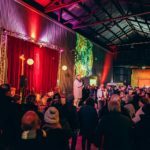 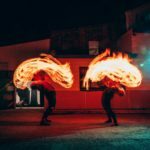 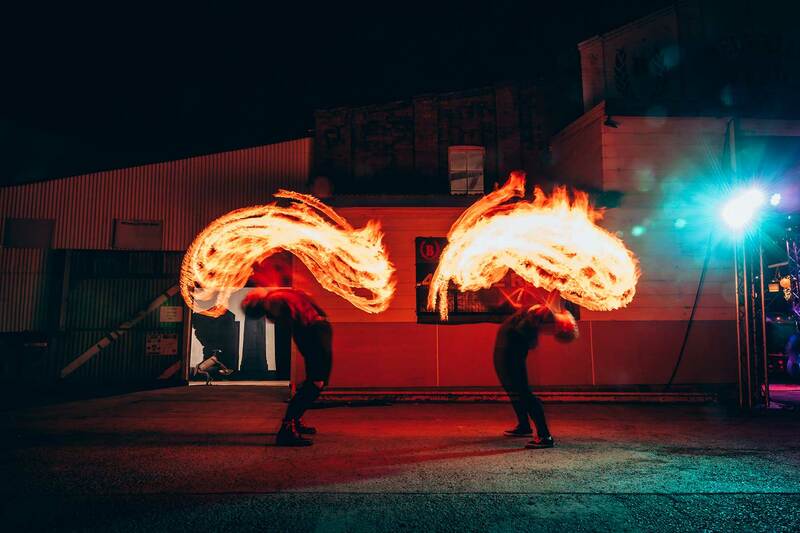 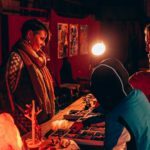 Our high energy night market was a feast of Light instillation, roving performances, fire breathers, stilt walkers, musicians, artisan stallholders & artists . 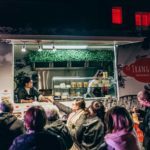 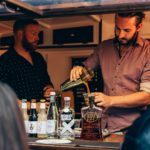 Add to the mix fantastic food trucks, drink stations…and of course, a gallery space exhibiting Tremain’s art prize entrants.